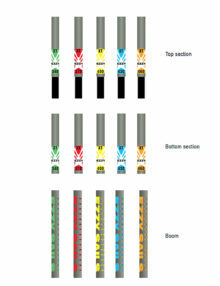 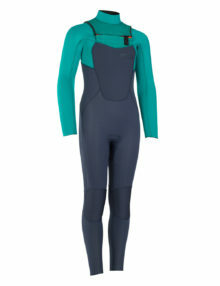 The ultimate front zip winter wetsuit version for kids! 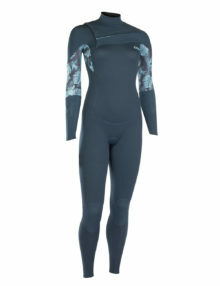 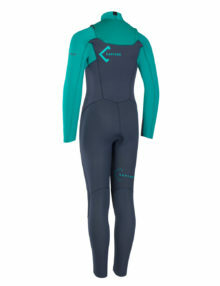 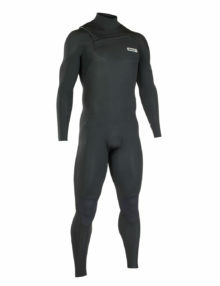 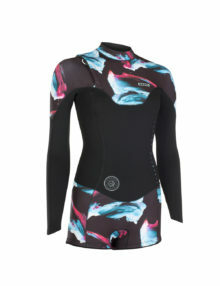 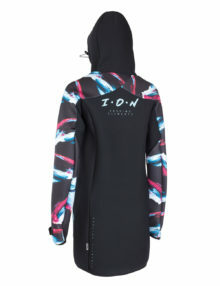 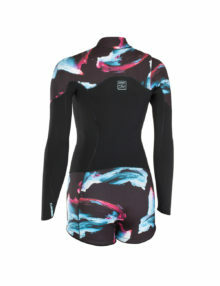 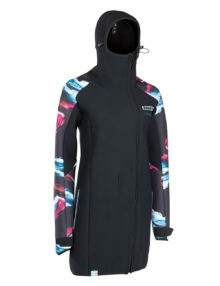 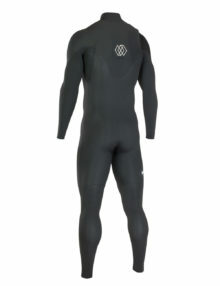 The Ion Capture suit is a proven suit to keep your young Ripper warm during the winter months. 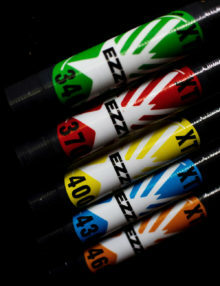 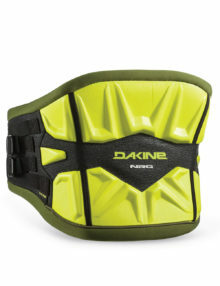 With a high percentage of extremely durable Nylon lining, the CAPTURE PERFORMANCE is robust enough to endure even the toughest of treatment. 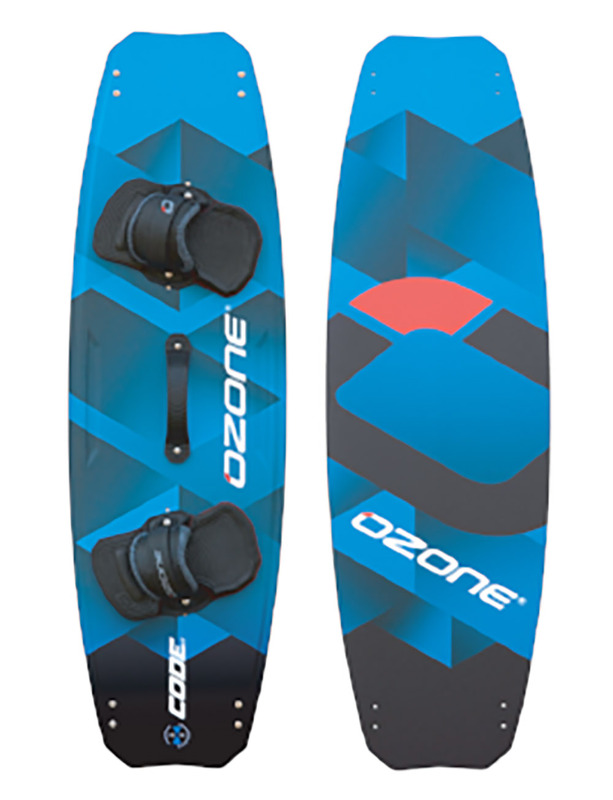 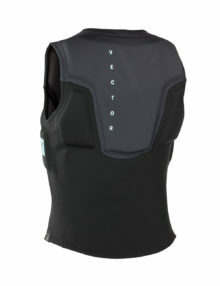 The Ion Vector Vest Amp model will offer you added buoyancy and peace of mind when out on the water – whether windsurfing, kitesurfing or SUPing. 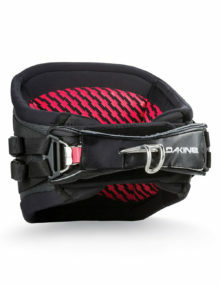 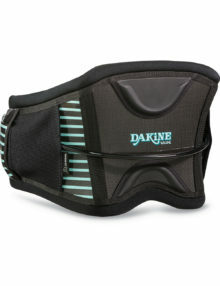 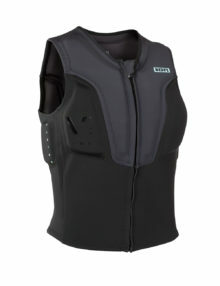 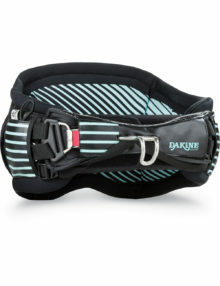 With a front zip to make the vest easy to get on and off and a non padded lower section to fit your harness over. 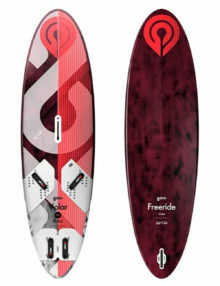 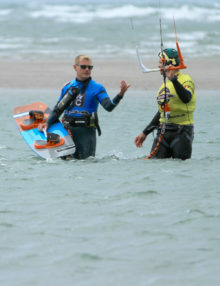 Day 1 of the BKSA modular kitesurfing course. 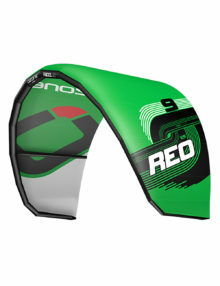 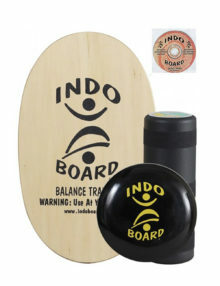 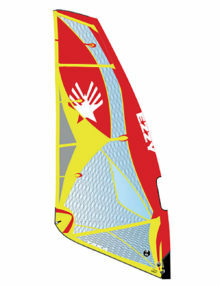 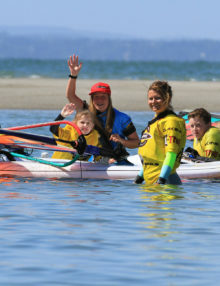 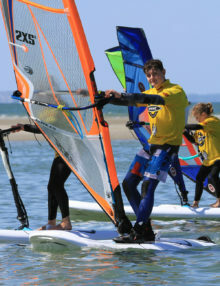 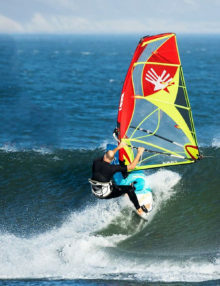 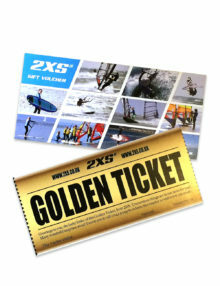 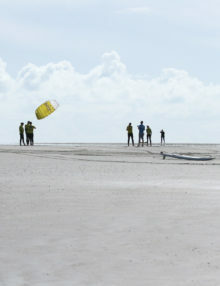 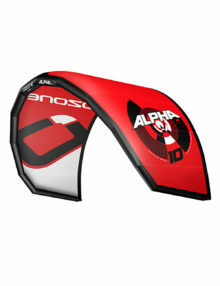 Intro to kitesurfing on land using power kites or in the water using inflatable training kites, site assessment, safety, kite/bar setup, launch, landing, kite control, body drags in the water.